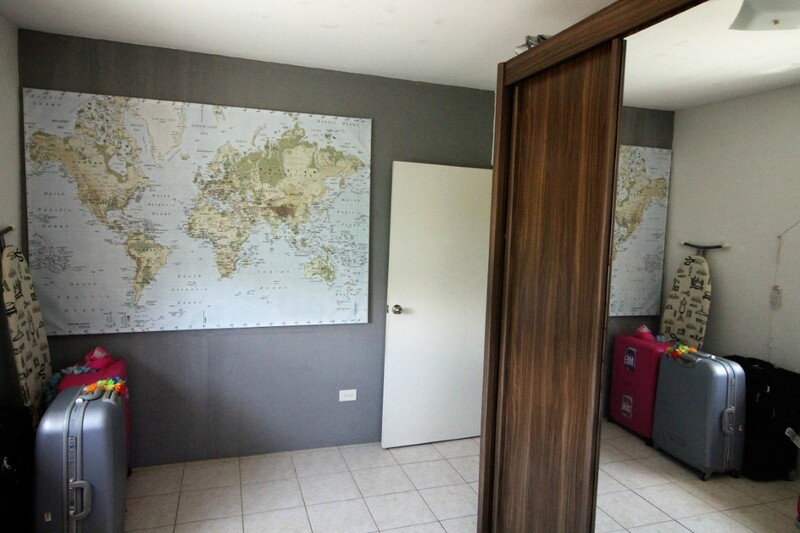 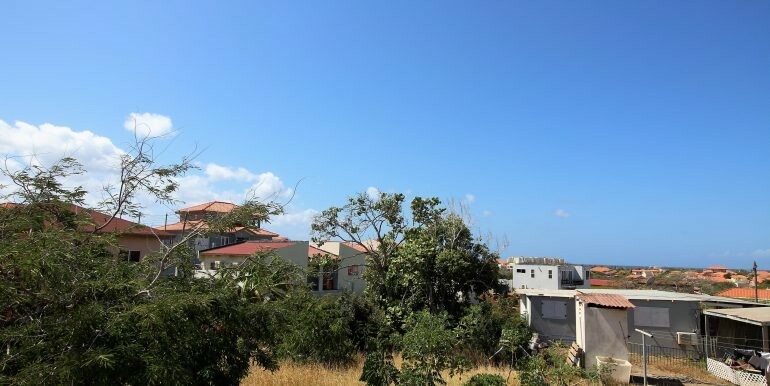 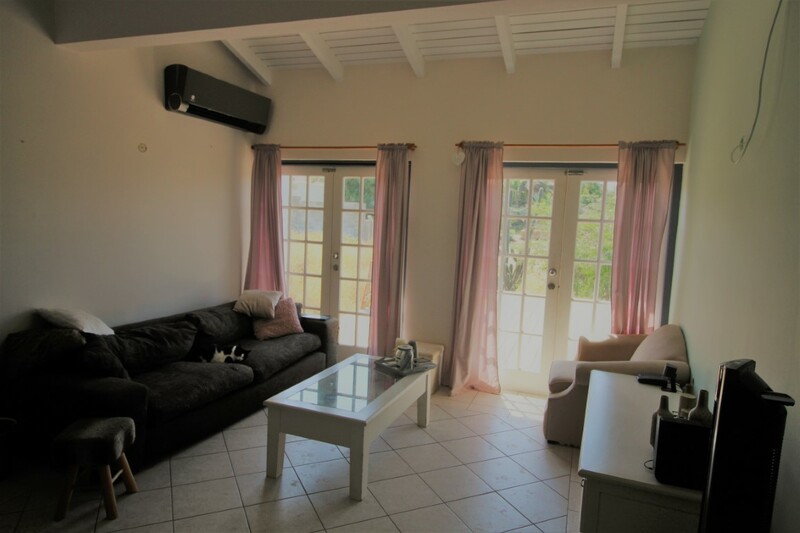 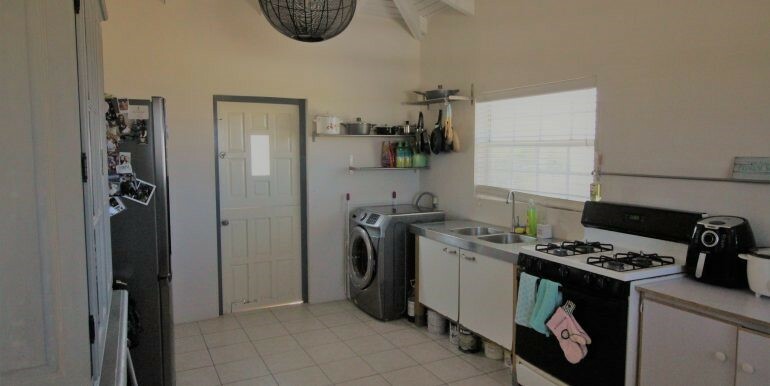 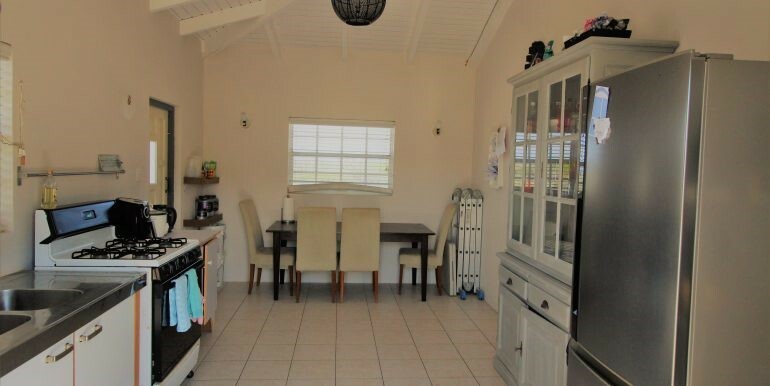 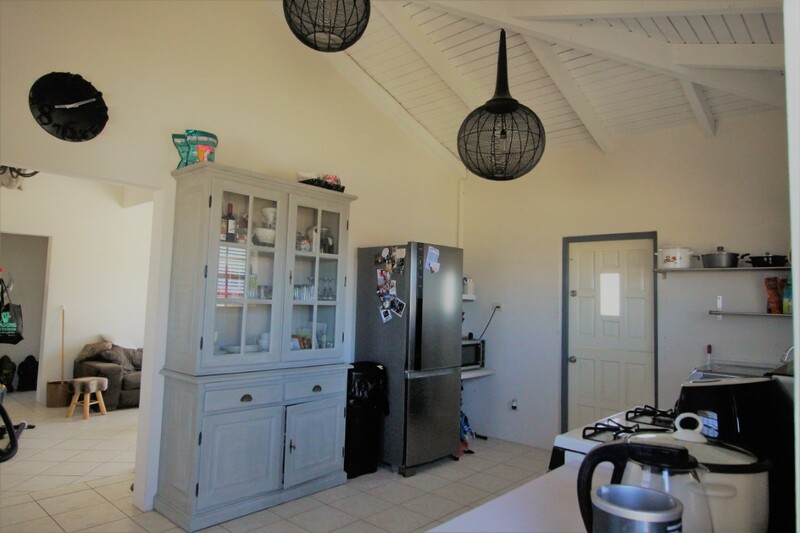 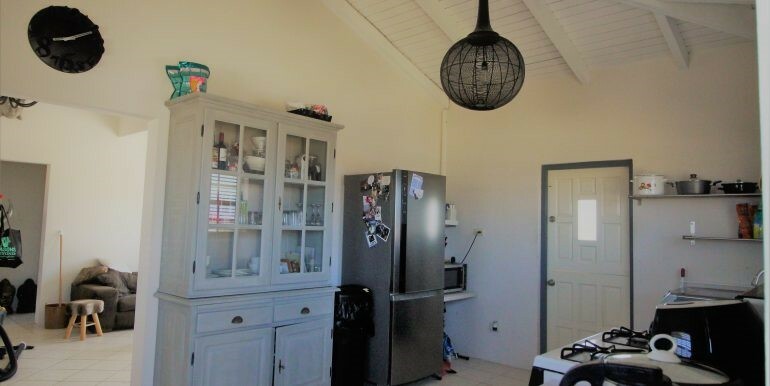 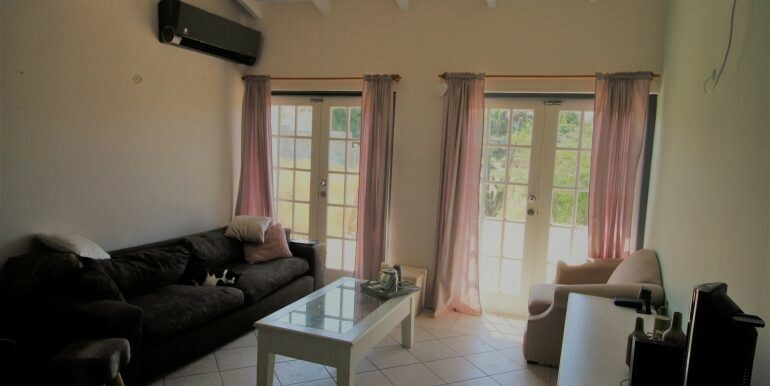 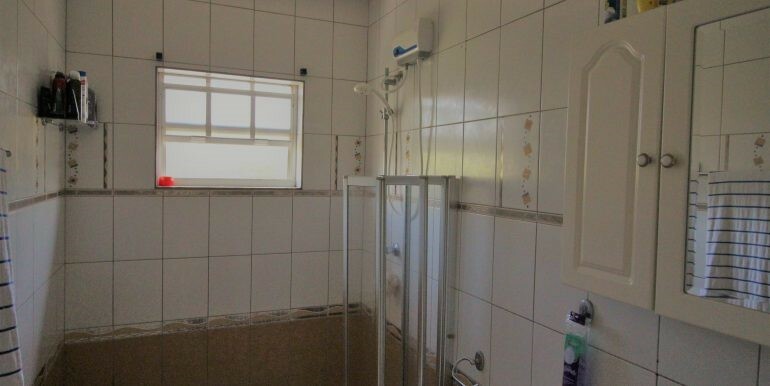 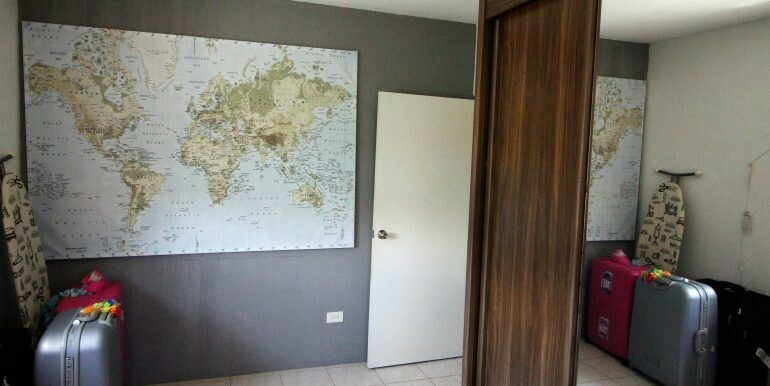 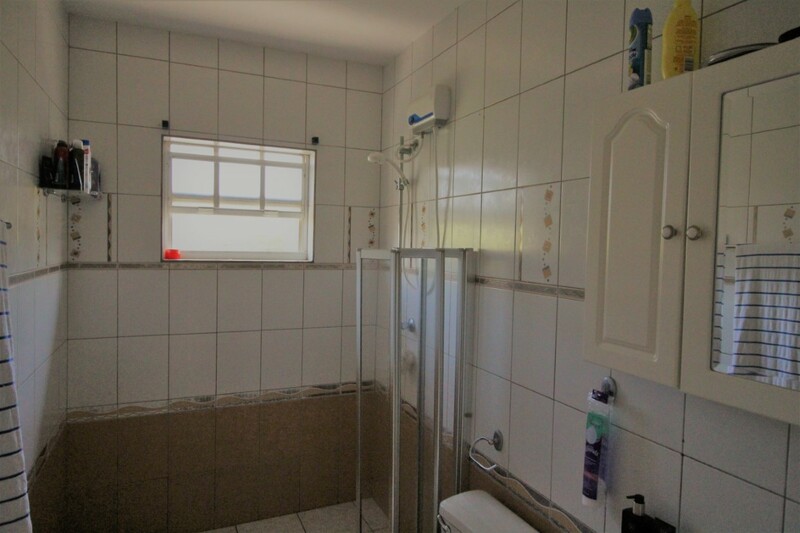 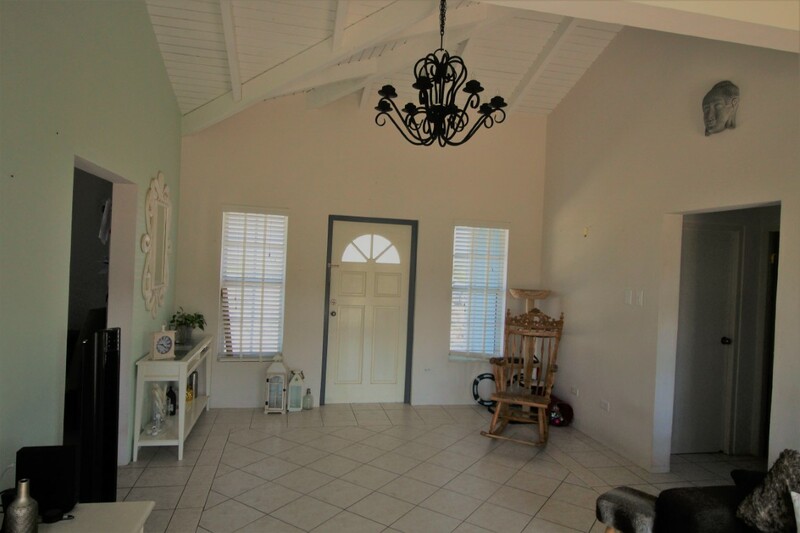 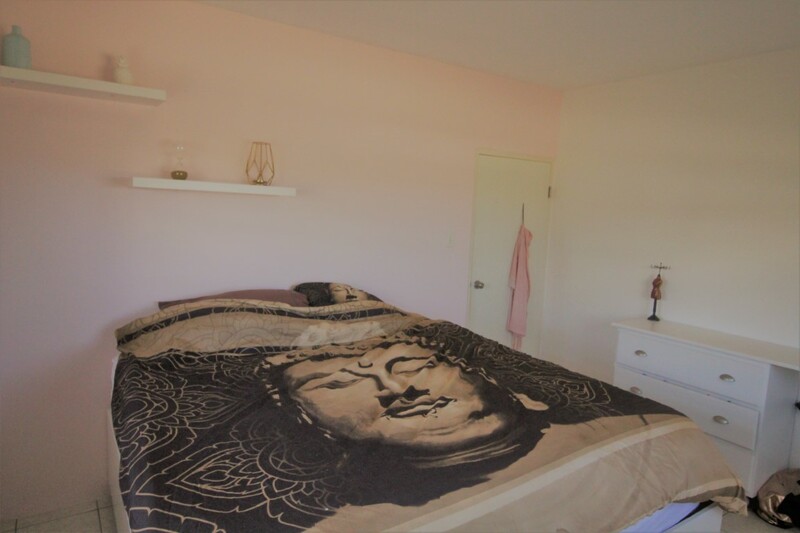 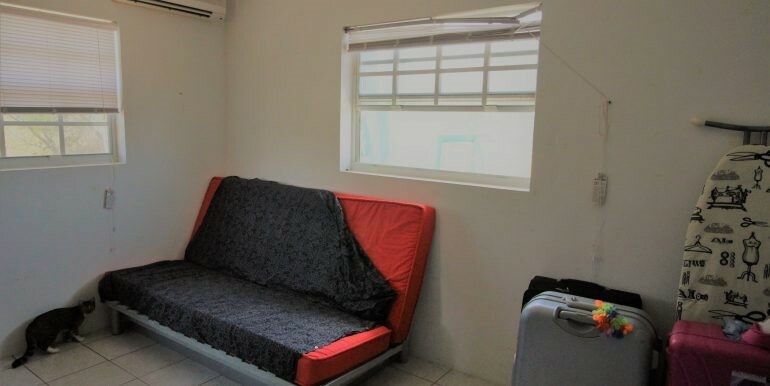 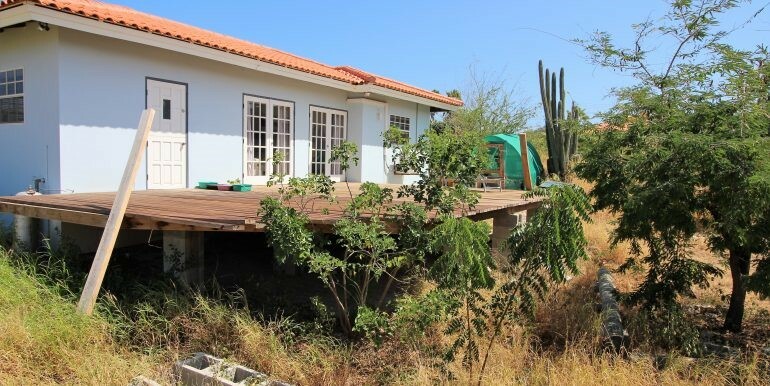 This super cozy 2 bedroom house in Kurimiauw in Noord has a nice view on the salina and the High Rise area. 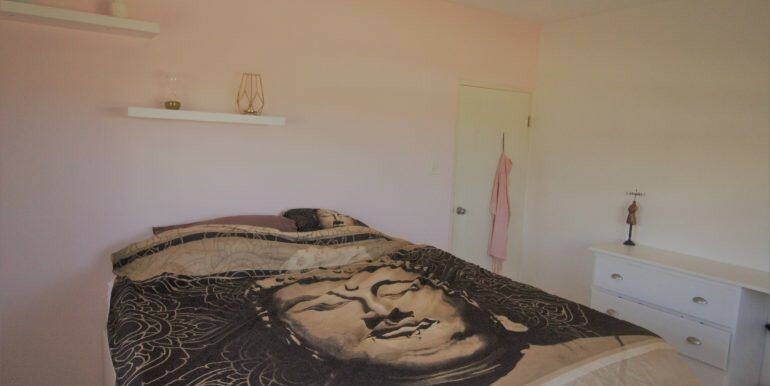 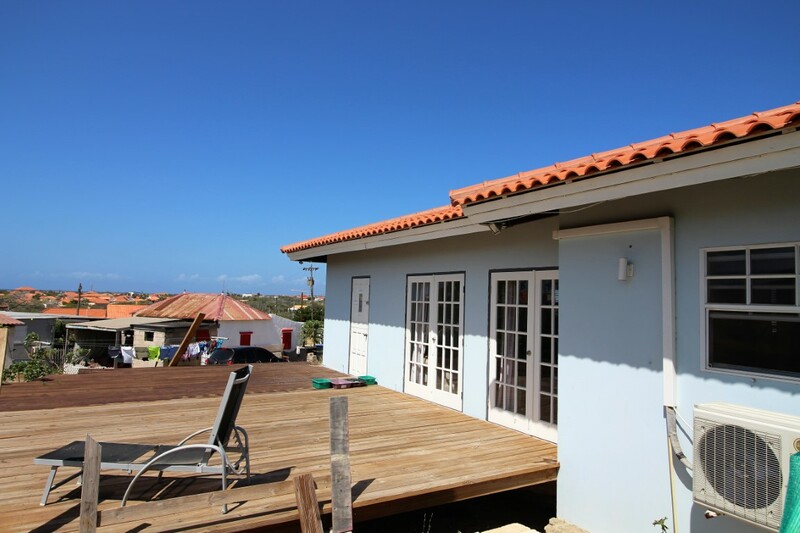 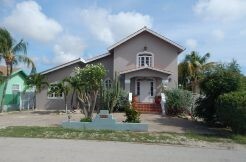 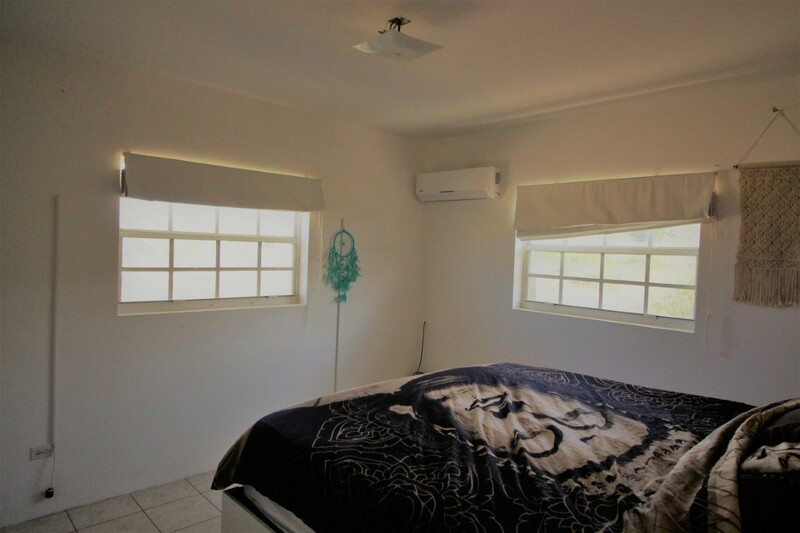 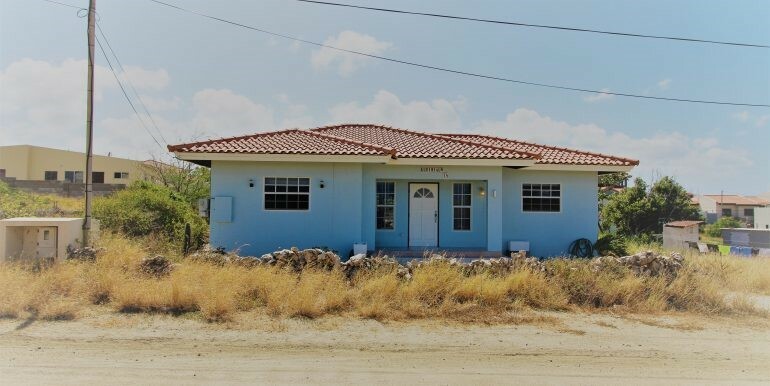 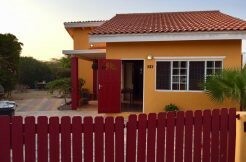 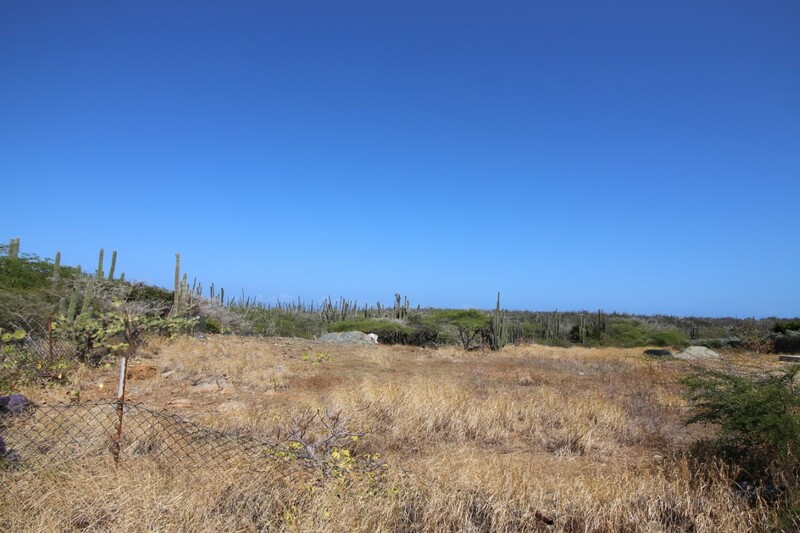 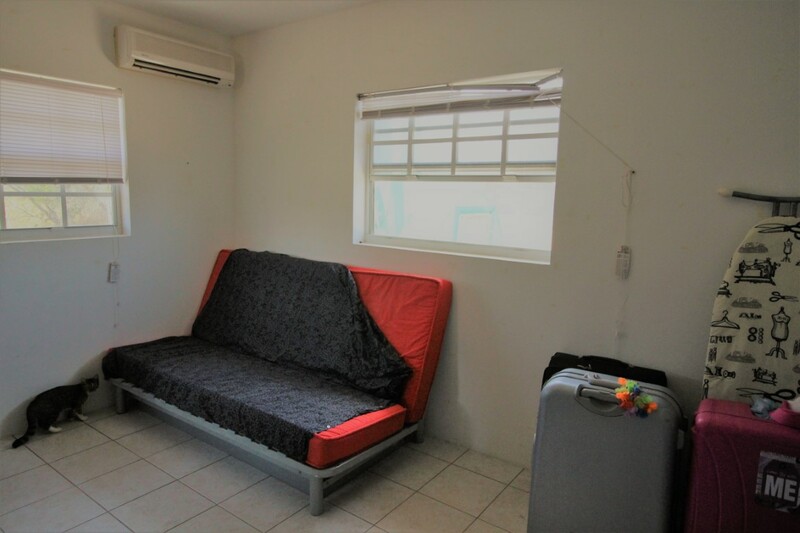 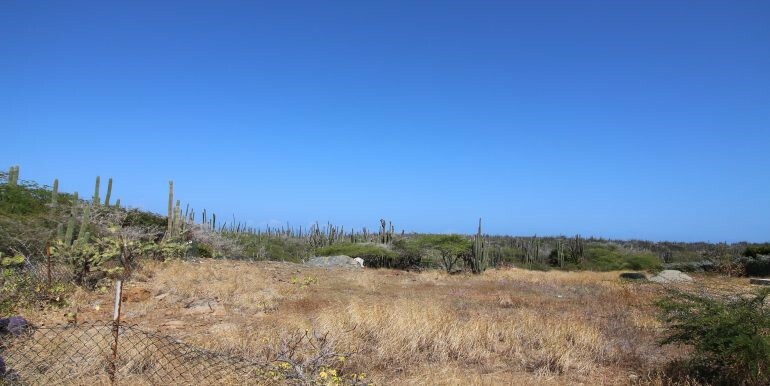 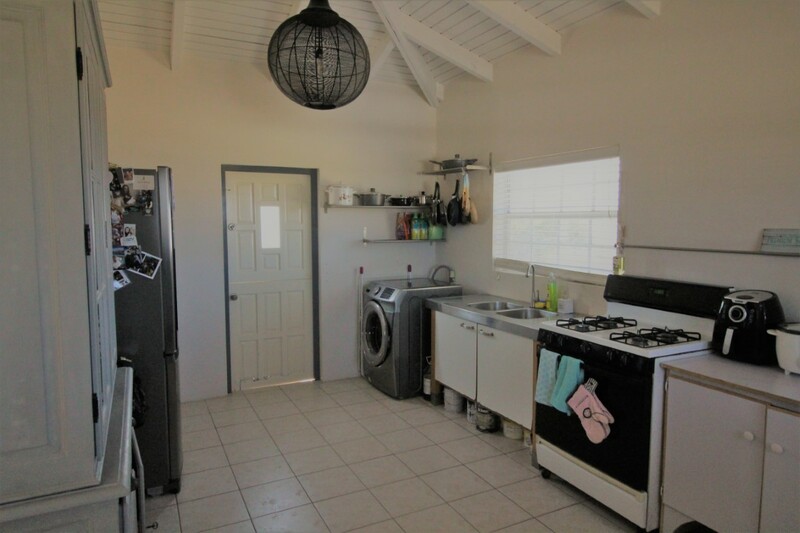 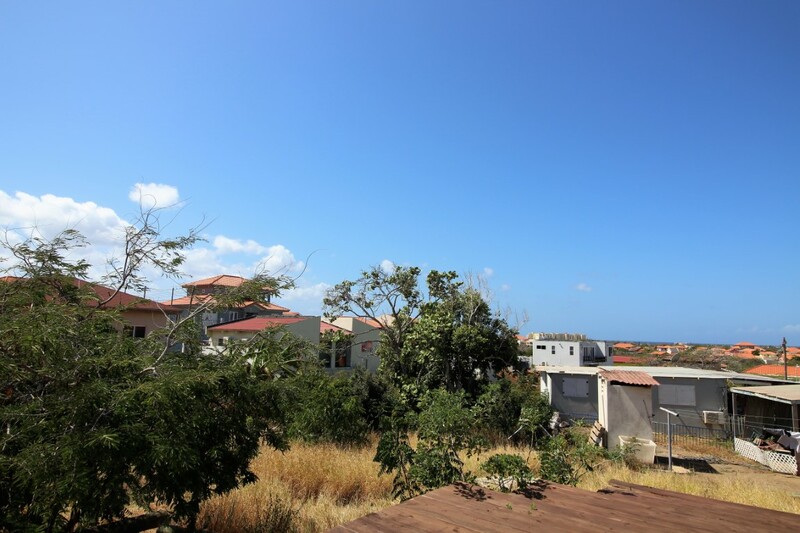 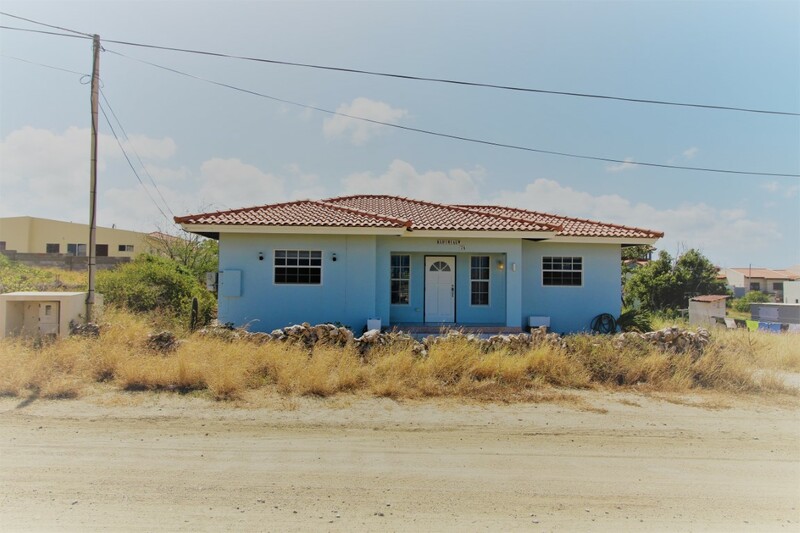 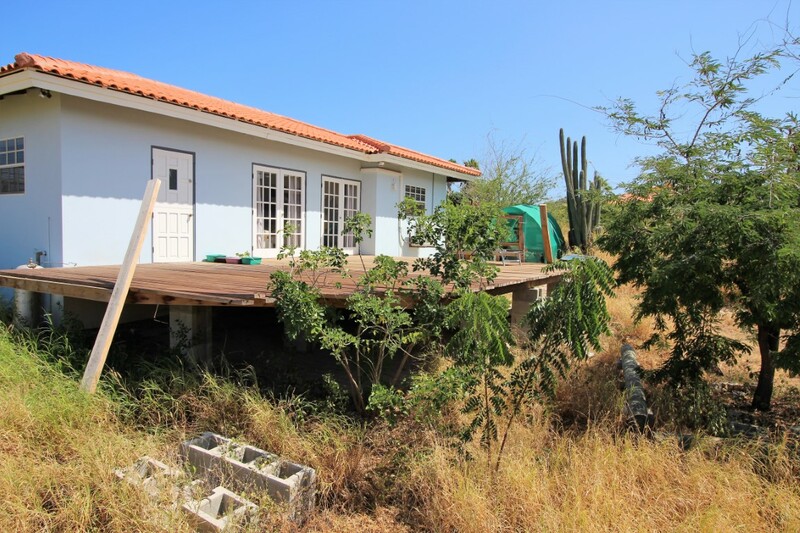 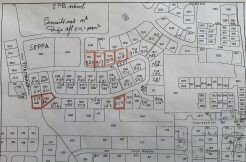 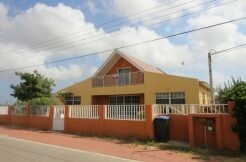 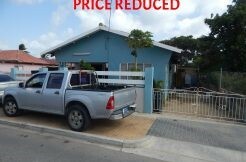 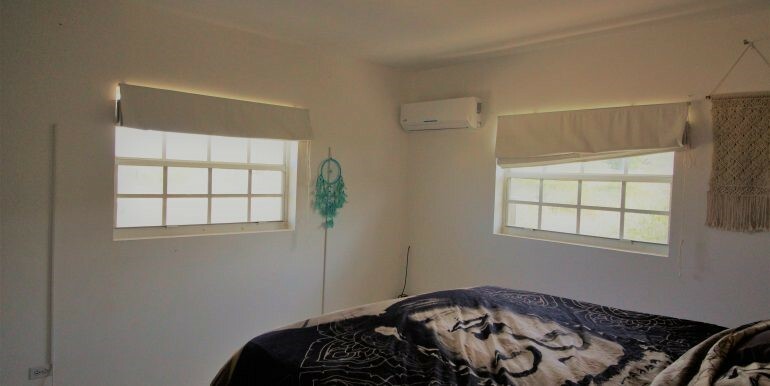 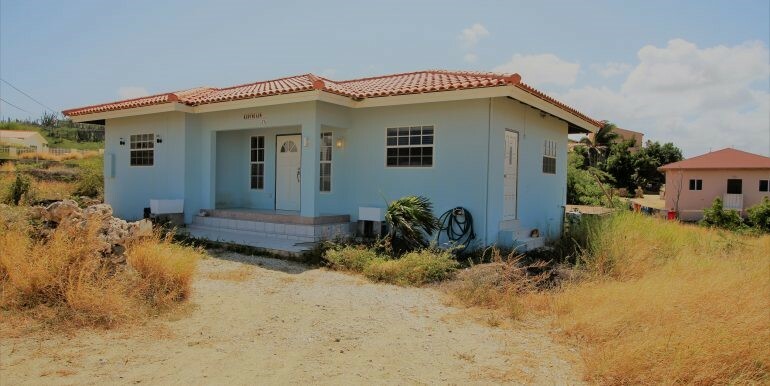 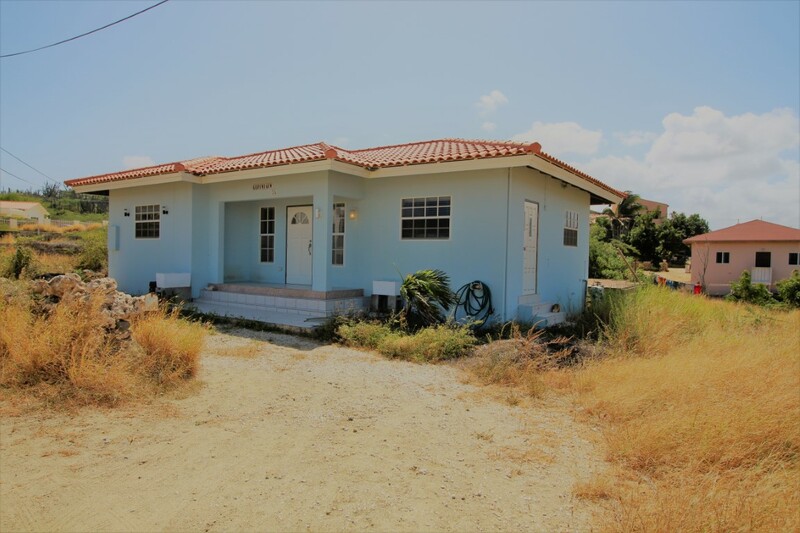 It is located on a hill at the end of a residential area very close to the nature and beauty of Aruba. 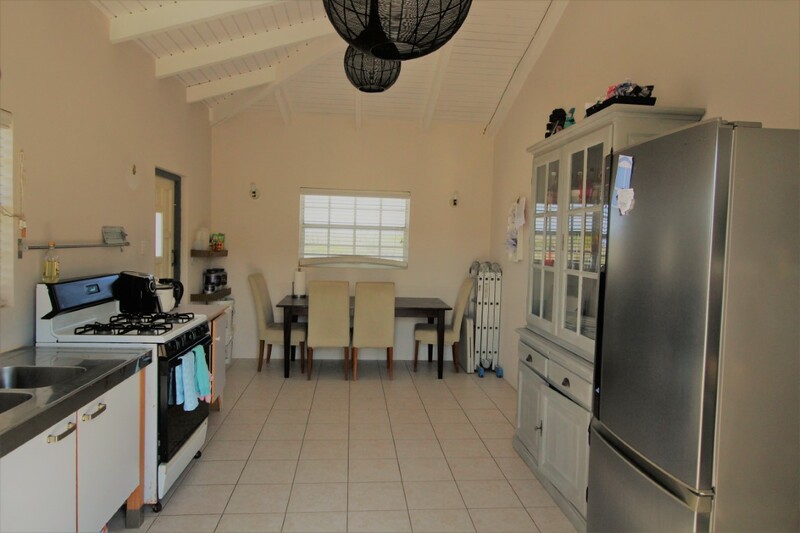 When you enter the house through the front-porch, you find yourself in the living room with a half-open dining and kitchen. 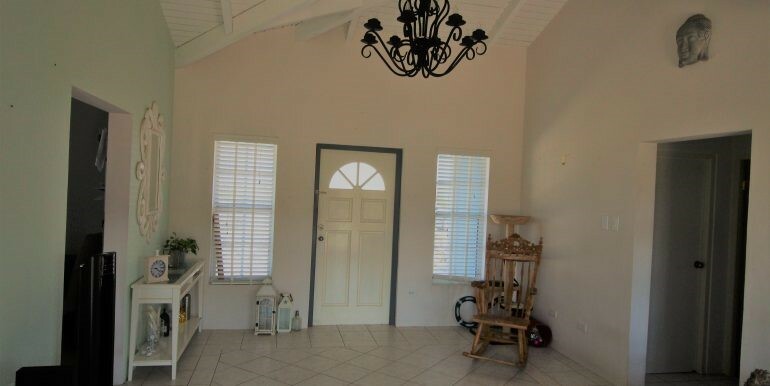 The high ceilings give the house a nice specious feeling. 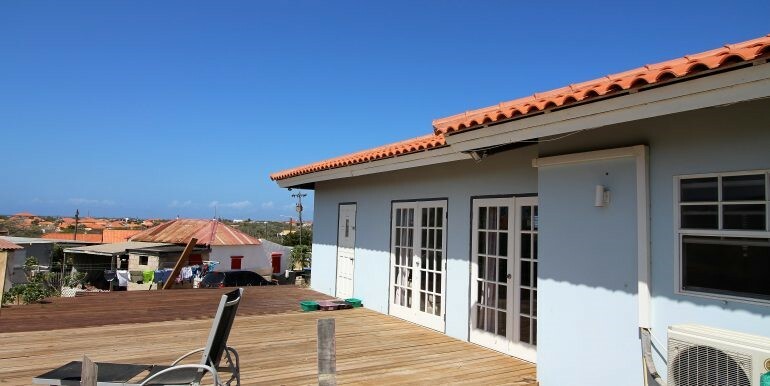 At the backside of the house you find a big wooden terrace (50m2) and a big garden.